The nation's largest banks were shaken to their core by the financial crisis of 2008, and some consumer services suffered because of it. But 10 years later, a study by J.D. Power and Associates finds banks have improved convenience to consumers, offered seamless digital tools, and beefed up their checking account and credit card offerings. As a result, customer satisfaction with banks is improving. According to the J.D. Power 2018 U.S. National Banking Satisfaction Study, Chase ranks highest by consistently performing well in this new banking environment, earning points for preventing and resolving customer problems. The study reviewed the performance of six national banks that account for 44 percent of the nation's deposits. 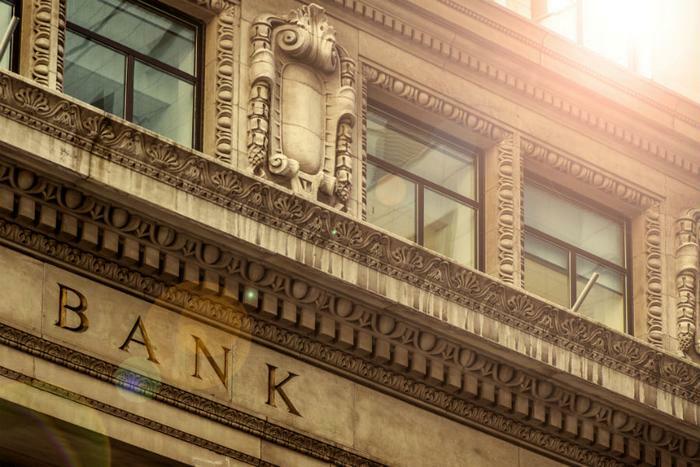 "The core value proposition for the largest retail banks is delivering a consistent customer experience anywhere, anytime, and across all interaction channels," said Bob Neuhaus, financial services consultant at J.D. Power. "As we dig into the results, it becomes clear that consistency, above all else, is what sets the top performers apart from the pack." Neuhaus says one clear trend in the report is that the banks that ranked the highest tend to be most consistent in the level of service they provide. Chase led the pack with a score of 854, but PNC was close behind at 849, followed by U.S. Bank with a score of 839. While reviews posted at ConsumerAffairs are mixed, J., a Chase customer from Arlington, Texas, cites many of the attributes contained in the J.D. Power study as the reason he's happy with the bank. "They have convenient hours and great locations," J. writes in his post. "They also offer state of the art services that help you avoid standing in line. You can easily make check and cash deposits and get bills in any denomination you choose without ever having to speak to a teller. The mobile app is great too." Banks came in for a lot of criticism in the wake of the financial crisis when they imposed new fees and unilaterally closed some checking and credit card accounts. Because of that, many consumers joined the ranks of the "unbanked," not having a relationship with any financial institution. A survey conducted by the Federal Deposit Insurance Corporation (FDIC) in 2015 found 15 million U.S. adults had no banking relationship. FDIC now estimates that number has fallen to 10 million.